When fall and winter roll around in Saskatchewan we all think about how nice it would be to have a garage heater if we don’t already have one! Things cool off quick in Saskatoon and it is much nicer to change a fan belt in a warm garage than a freezing cold garage. Thats where our Trusted team of heating system experts come in! Reliable and efficient warmth for your garage is here! Warmth – The obvious advantage of heating your garage is of course, warmth. If you are the kind of person who spends a lot of time in your garage or workspace, then a garage heater is especially advantageous for you. Whether it’s for your business or you are at home working on your car, tinkering with tools or simply hanging out in the garage, a garage heater is a generally non-invasive and inexpensive way to keep warm. Home Value – Believe it or not, a quality garage heater can actually add to the value of your home. You don’t have to use your garage heater but future potential buyers may find the presence of one to be a great bonus. Low Maintenance – Having a garage heater does not require a lot of technical savvy. Because they’re self-contained units that often heat the space directly, garage heaters are generally lower maintenance and easier to repair and service. 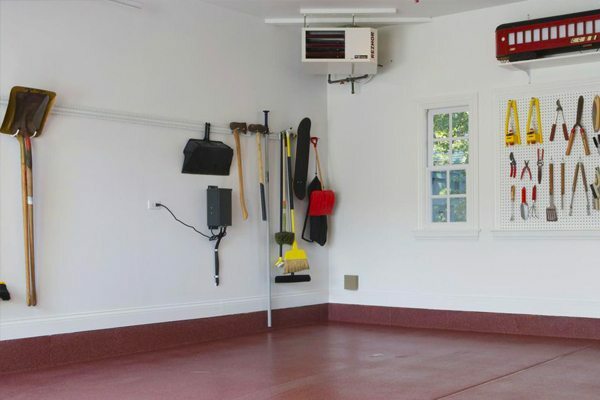 Space-Effective – Garage heaters are small so they do not take up a lot of space. 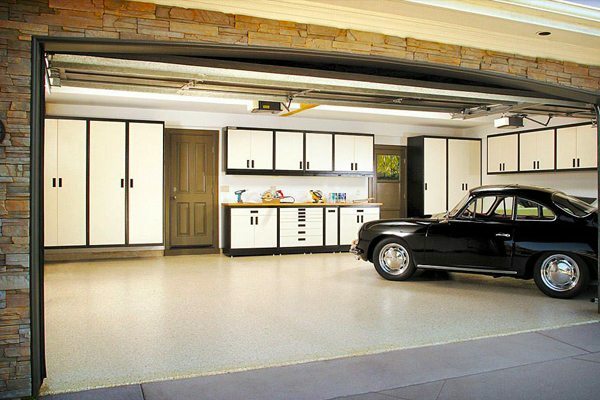 Garages are often used as multi-purpose storage so space may be at a premium. Thankfully, most garage heaters are so compact that they do not take up much space and some units can be mounted on the wall or from the ceiling. Keep Your Car Warm – Winters can be harsh in Saskatchewan, so drivers love the fact that a garage heater will keep the car ready to go at all times. No wait for it to heat up. Furthermore, if you store expensive tools, electronics or other equipment in your garage, a heater will keep them from being damaged by the cold and condensation. Our team will come to your house, spec things out and get you up and running with a new garage heater in no time. Happy customers all over Saskatoon have cozy garages thanks to the JOB team and our line of Lennox garage heaters. You can call us anytime at 306.683.4328 or email us at info@jobheating.com.